Shower in comfort and support even when space is limited in a padded shower seat. 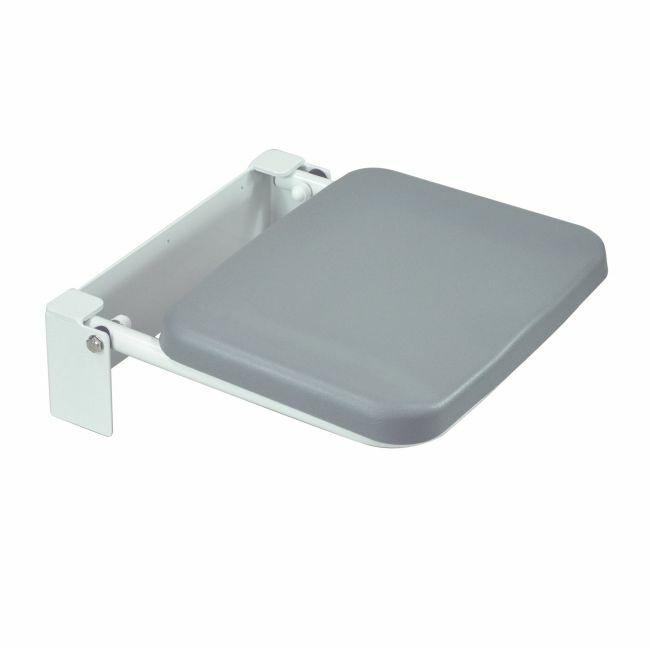 The fold down padded shower seat is the convenient way to enjoy a shower with minimum effort. Feel supported on the lightweight yet robust frame and easily wipe clean and fold away when not in use.